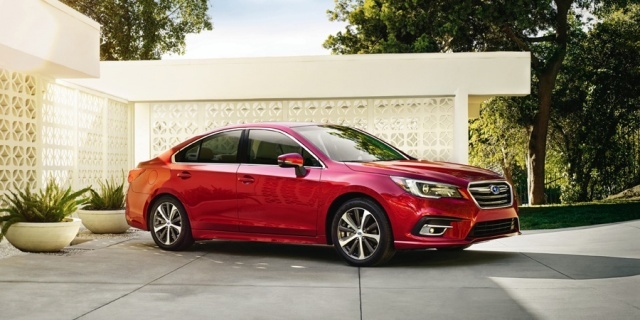 For 2018, the Subaru Legacy gets a mild exterior and interior makeover and now comes standard with Apple CarPlay and Android Auto. Get the best price for the Subaru Legacy of your choice from a dealer in your area. Request a price quote now.